The UK’s biggest insurer is refusing cover for Honda Crosstourers unless riders agree to never carry a pillion. Aviva says the VFR1200X is a sports bike and on a list of machines the firm will not insure for carrying passengers. MCN asked if anyone at Aviva had ever seen a Crosstourer, classed as an adventure bike by Honda, and to see the list of pillion-restricted bikes. The spokeswoman said someone had seen it and the list was ‘commercially sensitive’. 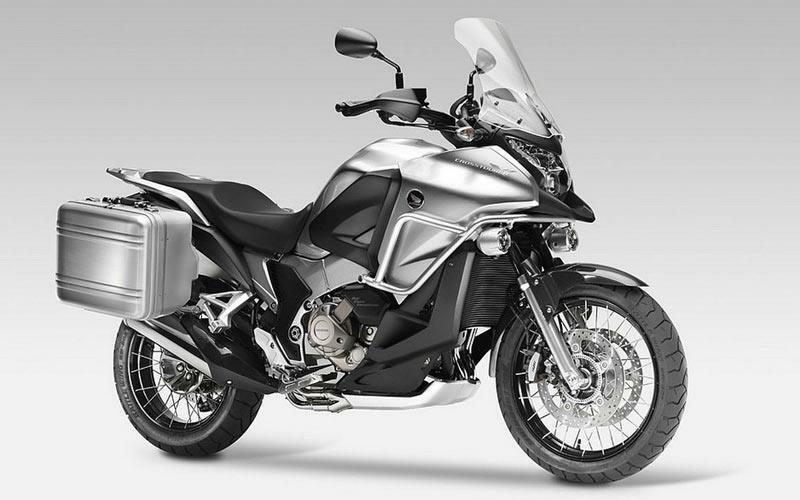 Broker Swinton said other underwriters would provide pillion cover for the Crosstourer.